Description: The BM-42 Boule Moulder is the next generation of rounders that offers the artisan baker the ultimate in quality rounding with the versatility to produce the exact quality and consistency they demand. 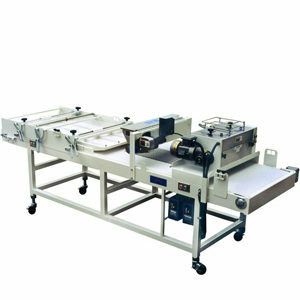 The gentle action is designed for old world rustic breads, rye, sourdough, multigrain and specialty breads. It features a large 45” diameter bowl with 120” of moulding surface and a full scraper system. 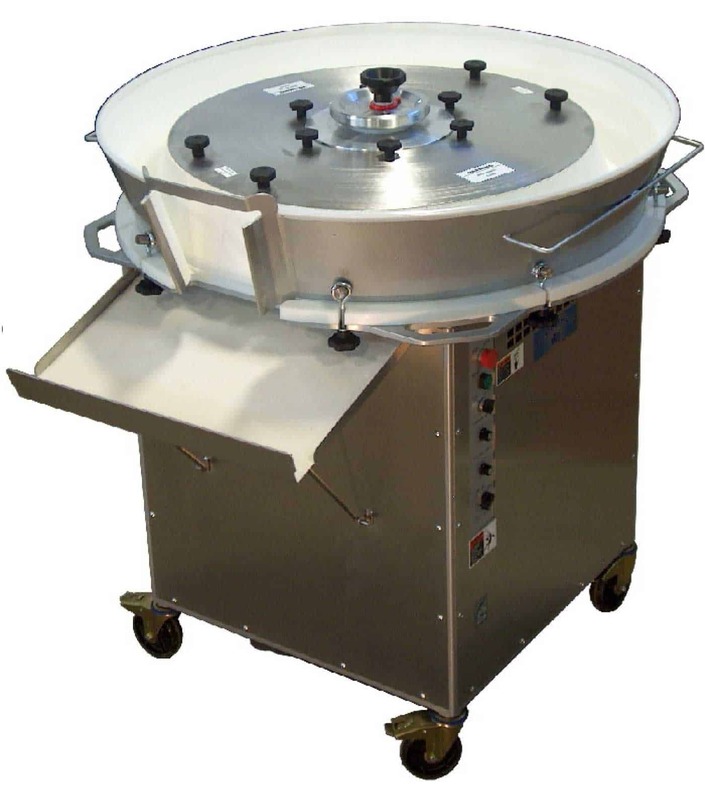 The heavy duty construction, the easy clean design and the two independent speed controls can round dough pieces at up to 3,600 pieces per hour. 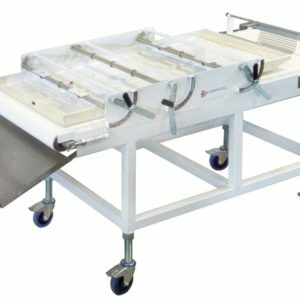 Three controls for stroke, rotation and kneading allows forming of high hydration doughs with fruits, cheese, nuts and honey. Kneads your dough from 3 to 75 times in a single pass. 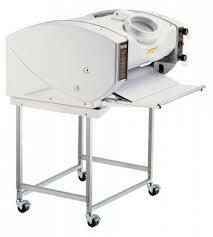 Produce up to 1,800 boules/hour @ 36 oz. SHIPPING WEIGHT: Approximately 1,000 lbs.